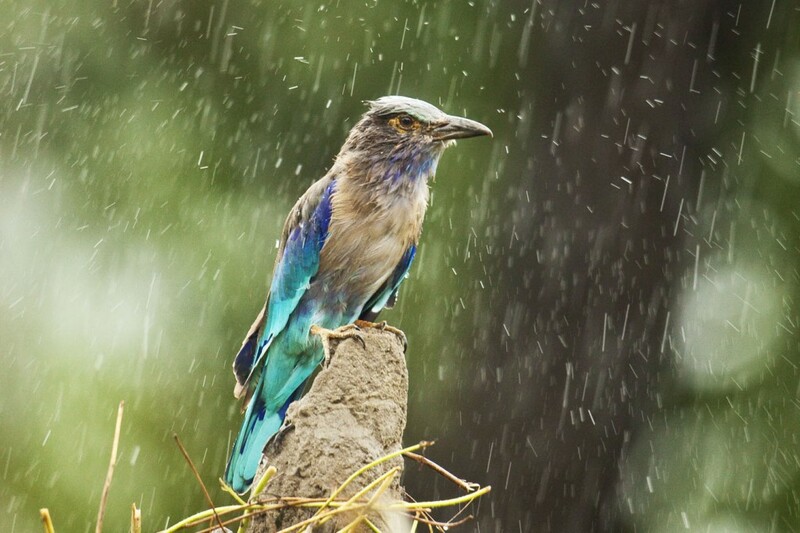 Best Ways to Enjoy this Monsoon! A chair in the Balcony and a Coffee Mug in your hand… Wao isn’t it one of the best way to enjoy the drizzles of the rain. Sipping the hot coffee and enjoying the greenery all around, Eye-pleasing and soothing. So take out this Sunday, forget every worries of office, home and just sip the hot coffee enjoying the beautiful rain. India, place of varieties of culture and religion is also well known for its delicious cuisines, so just fill your plates with hot samosa’s, kachoris and jalebis and enjoy the cool wind and rain outside. Remember school days, how we longed for the rain to start drizzling hard once the bell rings and we can just run to enjoy it.. Getting wet, splashing in waters collected at the road sides, dancing and singing with friends. Wake up that kid within you and just go out, get wet, Let the heavy rain touch you and enjoy the weather. Have you ever been to a hill station in this season? Naah! You have just missed one of the most mouth falling views of lifetime. The clouds seem to be touching the tip of the mountains, colorful flowers make the wind aromatic and then on the top of it drizzling rain, Just an awesome view like a picture portrait. No humidity in the air only cool winds, weather can never be much nicer here as in this season. So if you have not yet visited any hill station during Monsoon don’t miss this season to enjoy it giving yourself a lifetime experience. What could be better than a long drive with your partner enjoying the love season. So just don’t wait, fasten your seat belts and get set go. No destination to reach, No places to visit and see just enjoy the long highways, the country sides, the tea in the stall and to add to the fun the beautiful rain. 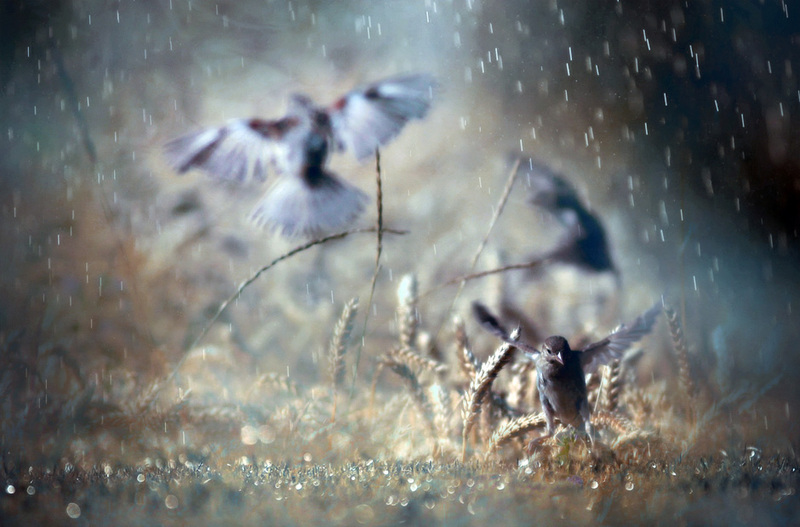 Singing bird, blowing winds and the dripping water, Drench in the rain and live the season to the fullest. I believe by now you might be craving to run outside and just drench in the raining water, so what are you waiting for?